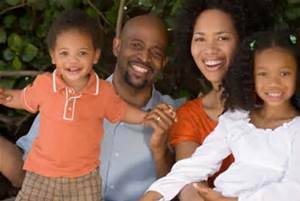 WIC focuses on keeping families healthy through improved nutrition. 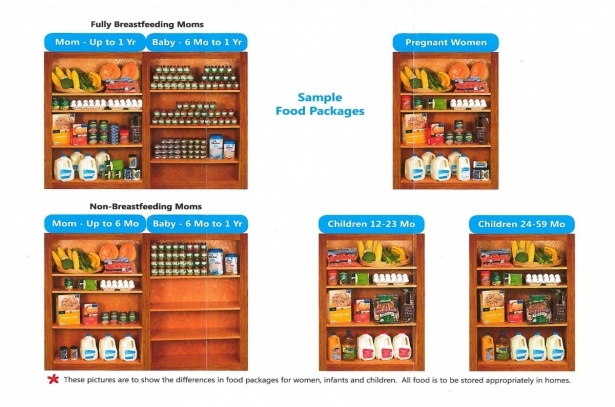 This is a federally funded supplemental food program for pregnant women, breastfeeding women, infants and children up to age 5. Breastfeeding support, education, and promotion are a main focus in starting infants on the path to good health. 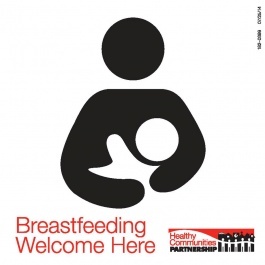 WIC emphasizes breastfeeding due to its health and immunity building benefits. Additionally, WIC provides education to participants and clients receive a variety of healthy foods based upon federal nutritional priorities. These may include whole grains, dairy, fruits, vegetables, proteins, baby foods and supplemental infant formula. When you need someone to talk to about breastfeeding, we are here for you. Our PC is available both during and after work hours. The PC can answer your questions, listen to your concerns, encourage, support, educate, and help you be successful at breastfeeding. A breastfeeding peer counselor is someone just like you. She lives in our community, has participated in the WIC program, and has breastfed. Tuesday, Wednesday, & Friday: By appointment.